We all work hard to achieve comfort in life but there is nothing wrong with a little indulgence. So on today’s motivational post, I’m sharing some pictures of some of my favorite fast SuperCars to ginger you a bit. Next week, Ill be sharing pictures of some cool cribs. Enjoy and even if you cant afford these right now, there is absolutely nothing wrong in fantasizing because no one knows tomorrow. Just make sure you work hard,stay diligent, prayerful and keep it legal so you can enjoy it with peace of mind. 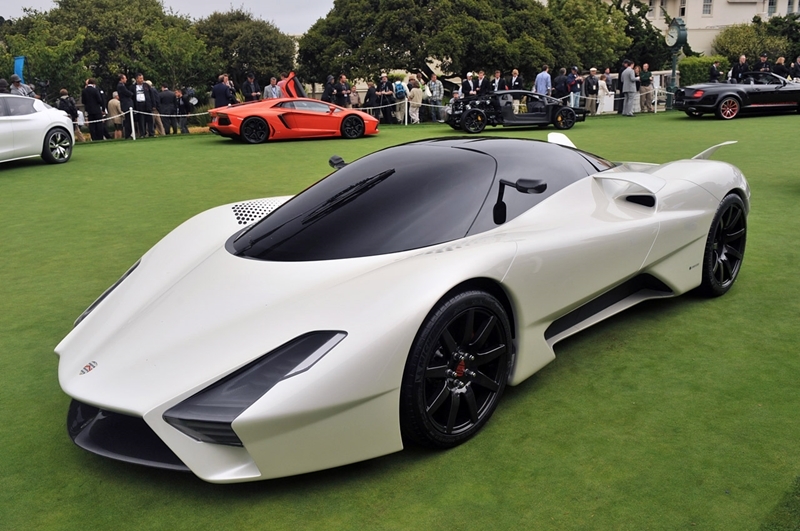 The SSC Tuatara is probably the only competition the Bugatti has in terms of speed and beauty combined. 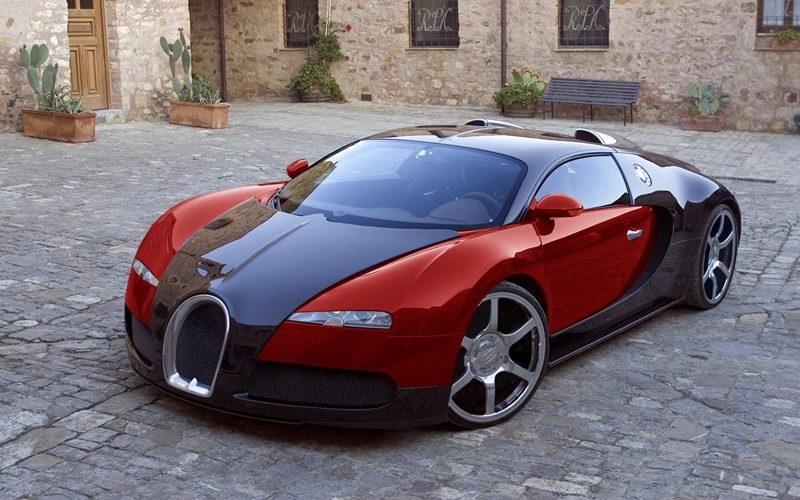 It has an estimated top speed of 276 miles per hour which is record wise faster than the Buggati’s 254. Speed aside, it is just an awesome looking car. Whoop! This Italian made car has a top speed of 230 miles per hour, has a Mercedes-AMG M158 V12 twin-Turbo engine, and is absolutely gorgeous. This baby sells for over 1 Million dollars. The newer model Aston Martin One-77 retails for about $1.8 million, boasts about 750 horse power and does a top speed of 220 MPH. This list will not be complete without this car. It’s actually the 1st type of sports car I had knowledge of. Who remembers the movie Back to the future? Well that movie in my opinion made the McLaren brand quite popular. There is even a Back to the Future ride at Universal Studios that features a virtual ride into the future in a McLaren. 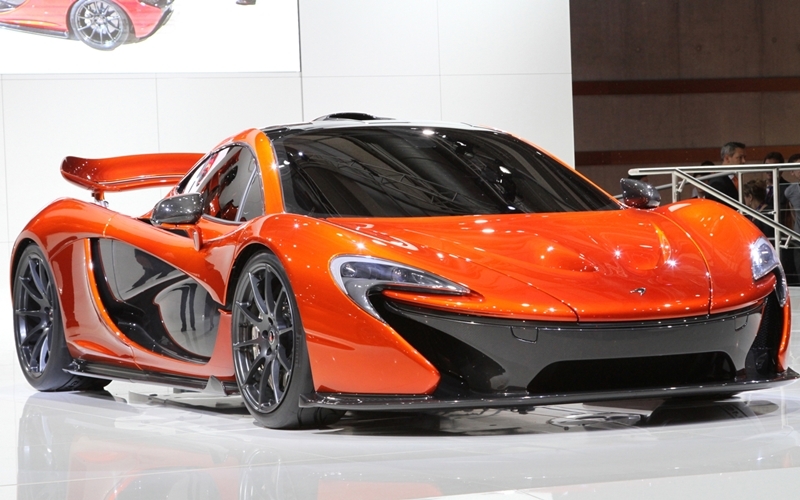 The newer model McLaren P1 is such an awesome car. It does about a top speed of 217 MPH and has 903 Horsepower. Singer Chris Brown owns a customized army fatigue one of this. 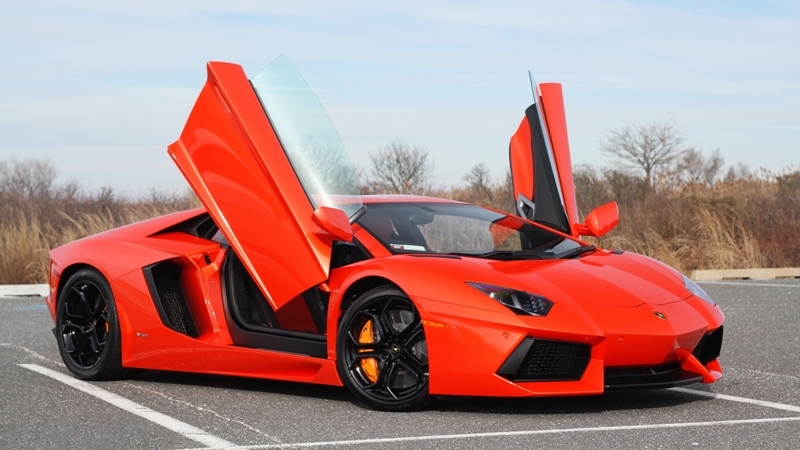 The Lamborghini Aventador does a top speed of 217 mph. There is a Limo version of it that just looks too surreal and would be awesome to roll deep in. Last but not least on my list is the only SUV that makes all the sense in the world to me. It is not a sports car per say but as an SUV it can hold its own. It does about 164 miles per hour top speed which is perfectly fine by me because I would rather cruise than race all these cars. This is my favorite SUV a million times over. Hope you enjoyed my selection of cars and I look forward to hearing you bought one some day. Have a good one. Prev Spirituality vs Religion. Which one suits you?